Dumb waiters are versatile elevators installed in residential and commercial properties, and this is done for the easier transportation of a wide range of materials from one place to another. These elevators are small and thus these are considered as an incredible addition for those sectors that handle the movement of heavy goods. Their use reduces the workload which is often involved in moving firewood, laundry or other products from one floor to another. Hence, if you want to have a sensible option for getting maximum benefit from your elevators then this addition will be great for you. Once you are sure about having these elevators for your property then that the major thing that you need to consider is whether the working of the elevator should be electronic or manual. Manual ones are usually cheaper when compared with the electronic dumbwaiters. They work with a pulley system where the operator handles the system by pulling the cable or rope so that transportation of material can take place. However, electronic elevators are convenient than manual ones, as they are driven by electronic motors where the operator just has to make the use of a pull and push button to get the work done. The electronic ones are expensive, but the effectiveness delivered by them is better than manual. But, if your take is one price then manual elevators won't be such a bad option either. Residential: There are several variants of small dumb waiters that offer satisfactory results for residential spaces. These models are capable of handling over six to seven pounds of weight down and up with extreme ease. 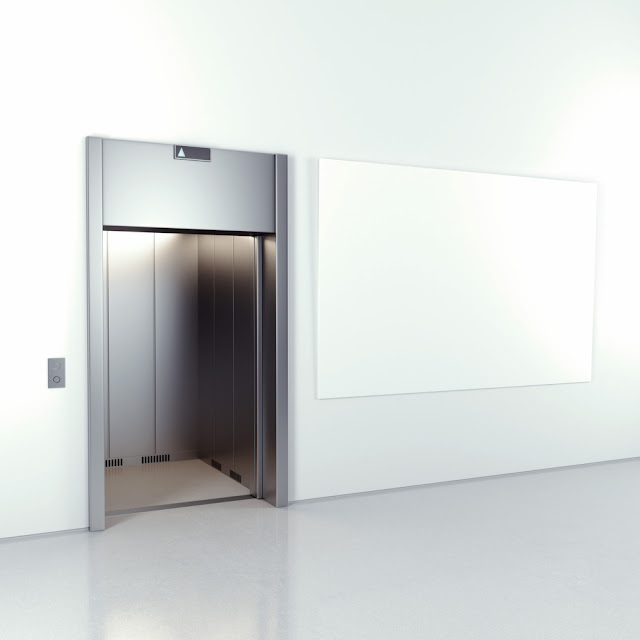 Commercial: These are heavy loaded elevators that can handle over 500 pounds and are loved for their versatility. Basically, these are used in industries that primarily deal with freights of heavy load. Use of these elevators reduces manpower to a dramatic extent. 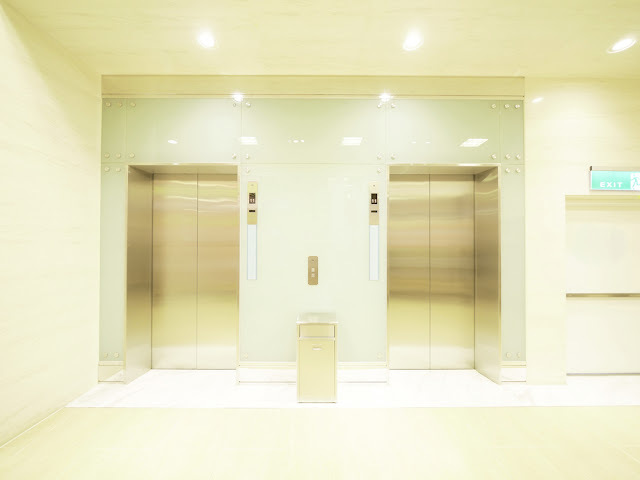 You need to consider whether you want to have a retrofit with the associated elevator or a brand new connection. Having a new elevator by far is known to be one of the easiest methods of transporting products from one place to another. But, when you plan to expand pre-existing structures with these elevators then you should consider seeking help from a certified professional. This is because working with the shafts of such structures requires additional efforts. 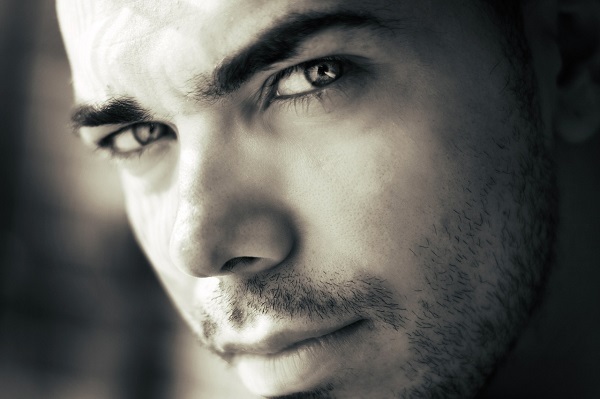 Finally, you need to carefully examine the various models that are available. Here, you should consider them in terms of their features, price, and abilities along with advancements that they hold. For instance, how much load do you want your dumb waiters to carry? What will be the size of the freight that you are going to deal with, and are you going to haul with it? These are the factors that will allow you to shortlist the best amongst the best one for your use. The above mentioned are some of the important factors that you need to consider while purchasing dumb waiters. Whenever you decide to have these elevators around, never forget to make a note of the above mentioned factors, as it can help you getting the right elevator that you always wanted to have for your commercial or residential property.